The always watchable Tyne Daly (yes, that's Tyne above - can you believe it?) 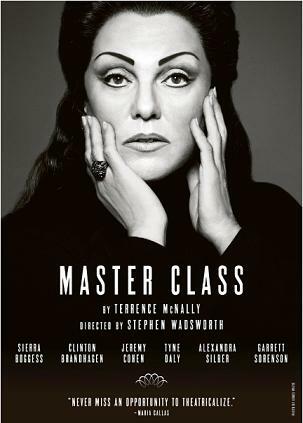 is starring in the MTC revival of Terrence McNally's masterpiece Master Class﻿. The original production, seen on Broadway in 1995, starred Zoe Caldwell and Audra McDonald, both of whom took home Tony Awards for their leading and supporting performances respectively. While the original was directed by Broadway and Off Broadway stalwart Leonard Foglia, this production is helmed by Stephen Wadsworth, best known for his work in the opera world. 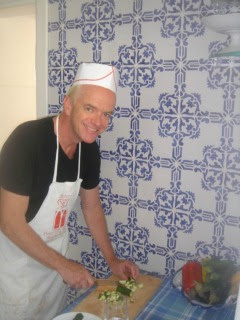 Count on Daly to dig her chops into the role of the legendary, imperious, controversial and delicious diva Maria Callas. Now in previews at the Samuel Friedman theater, this limited run production, which had a run at the Kennedy Center earlier this year, opens on July 7th and closes August 14th.